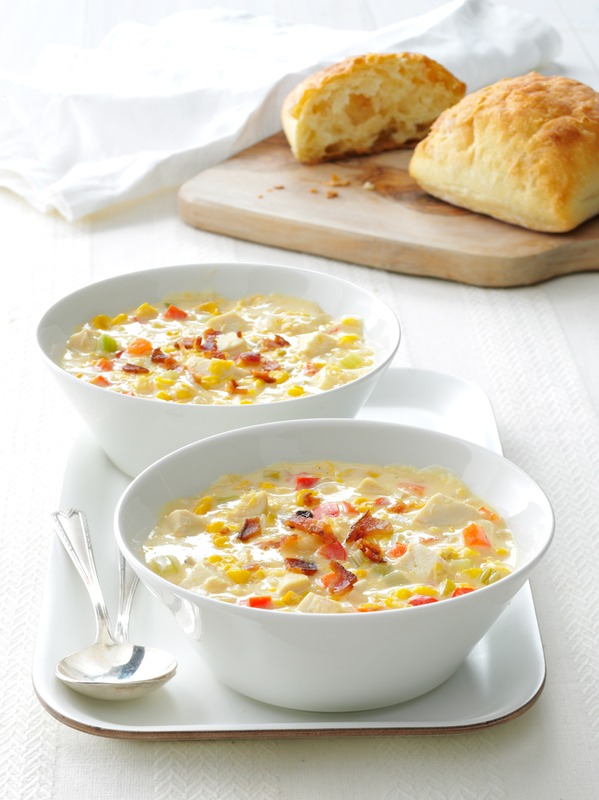 Chicken Corn Chowder photo by Chris Kessler Photography. Chris Kessler is a freelance Photographer based in Milwaukee Wisconsin. Specializing in Food photography and portraiture.